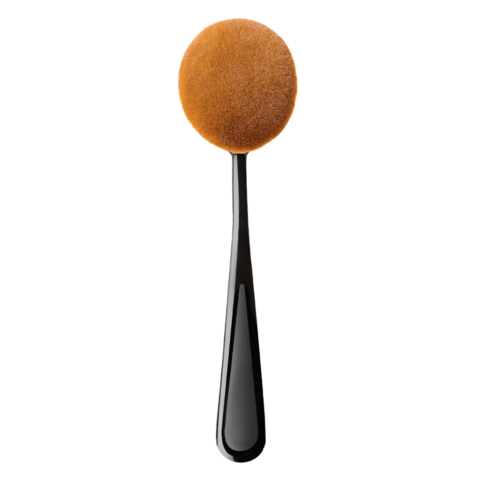 This innovative brush is perfect to apply the make-up foundation over the face. Specially profiled, allows you to achieve the natural and flawless finish. 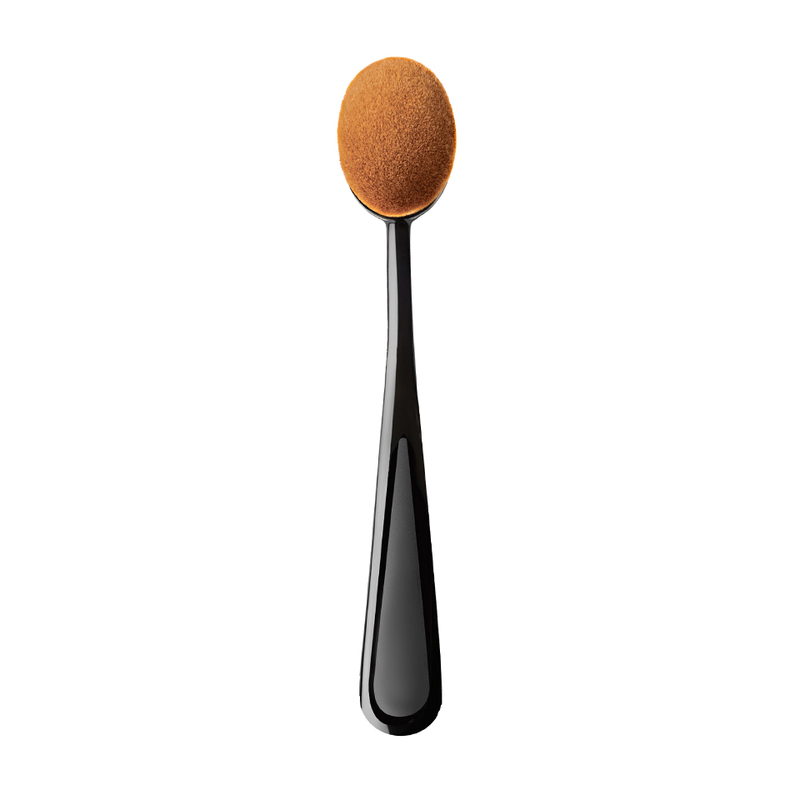 This brush is suitable for applying the liquid foundation as well as the make-up base. Handmade of the highest quality synthetic fibers, long-lasting and easy to clean. How to use it: Apply a little bit of foundation and gently spread it over the face and the neck.